With a population of over 190m, Nigeria has over 30 million MSMEs employing over 60 million of the population and contributing about 85% of our total labour force in the country. Micro, Small and Medium businesses have been the bedrock of the Nigerian economy. But a lot of them continue to remain at the same level because they lack access to funding from commercial banks; the average Nigerian MSME owner does not have a collateral and cannot afford the interest rate charged by banks. 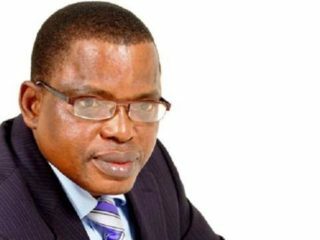 Consequently, these businesses have remained at subsistence level; unable to utilize the opportunities in the Nigerian economy to grow. Under its National Social Investment Programmes (NSIP), President Muhammadu Buhari led government through Government Enterprise and Empowerment Programme (GEEP) is providing interest-free, collateral-free loans to farmers, traders and artisans. Government Enterprise and Empowerment Programme (GEEP) has proven to be a critical tool for financially empowering micro businesses, (traders, artisans, market women, petty traders) at the base of the pyramid. It comprises 3 categories of interest-free loans: FarmerMoni, MarketMoni and TraderMoni. FarmerMoni loans start at N300,000 and are for farmers in farming clusters, via farm aggregators. A BVN is required for FarmerMoni. The loans are disbursed to the farmers’ bank accounts, but the aggregator regulates the use of funds to ensure inputs, fertilisers and farming best practices are provided. Over 5,000 farmers have benefitted till date. 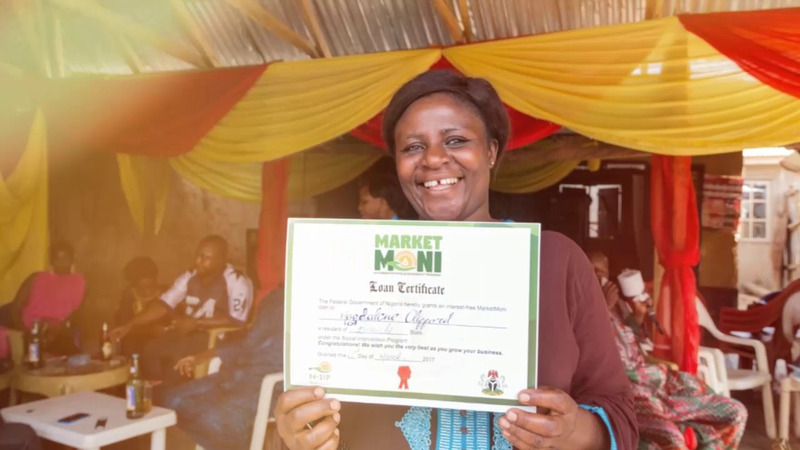 MarketMoni loans start at N50,000 and target medium-scale traders, market women, artisans, and youth in market associations. A BVN is also required for MarketMoni, and the loans are disbursed to the traders’ bank accounts. 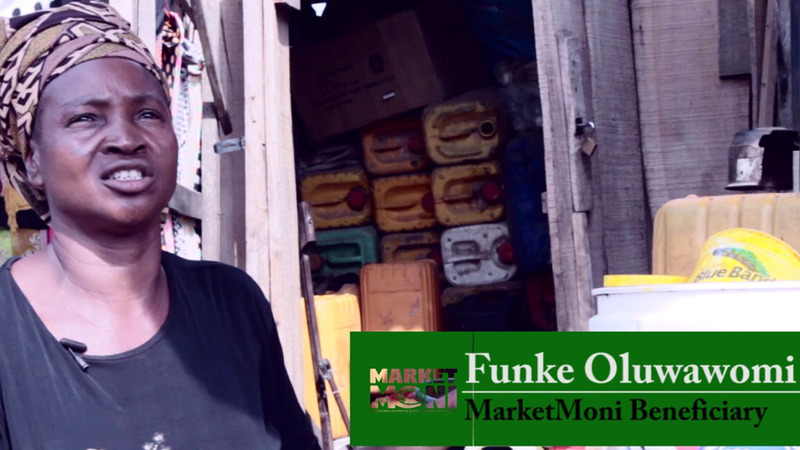 Via MarketMoni the government has extended interest free, collateral-free loans to over 350,000 Nigerian traders. 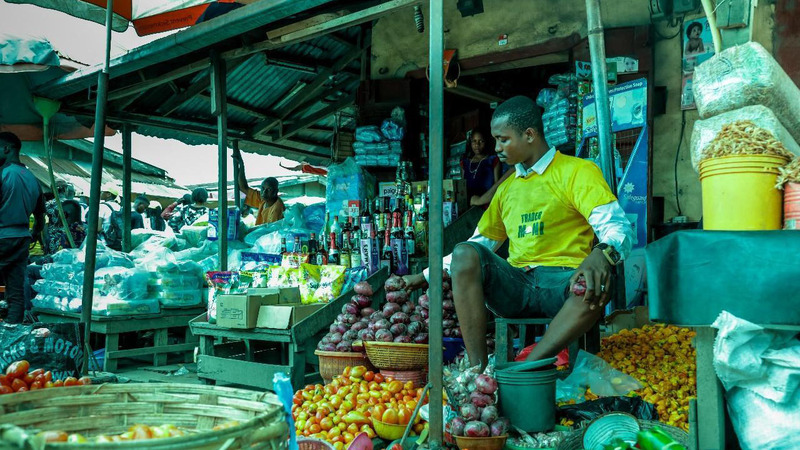 TraderMoni, the third of the GEEP micro-credit products targets petty traders and artisans at the bottom of the pyramid; whose trading inventory is not usually more than 10,000. 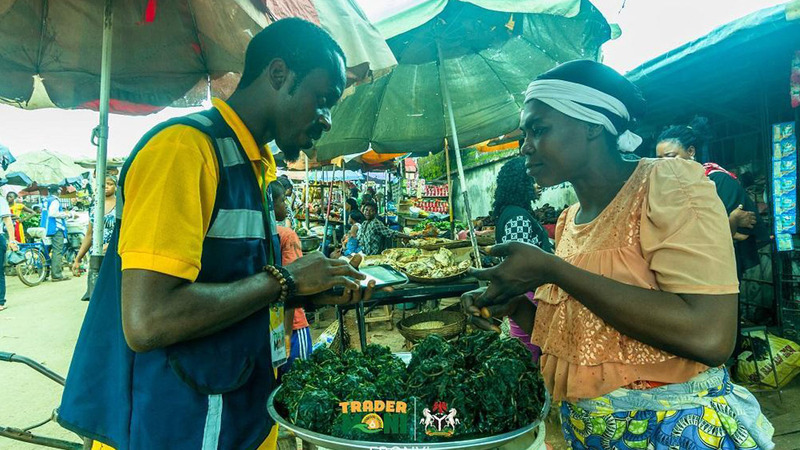 TraderMoni loans start at 10,000 and beneficiaries graduate upwards as they repay, ultimately transiting into the MarketMoni program. Although Tradermoni has been the most widespread with over 1.3 million beneficiaries across 2,600 markets in the country, the impact of the other GEEP products can be tangibly felt across market clusters and states. Hafsatu Ahmadu, Association of Commodity Market Women and Men of Nigeria, Adamawa State Chapter. The GEEP loans are a welcome development to a sector that has hitherto not had any access to credit. Through GEEP, the Federal government has recorded over 1.2m new beneficiaries of credit from a formal financial lender. Also, working with over 4,000 agents and 40,000 cooperatives in more than 2,600 markets across the 36 states and the FCT, the program has seen the enumeration of over 7m MSMEs and their owners. 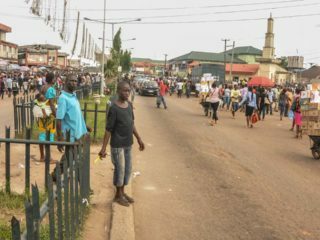 Whilst repayments remain a big worry for commercial lenders, GEEP has pioneered innovative solutions to drive repayment compliance; working with the Central Bank of Nigeria (CBN), and the Nigerian Interbank Settlement System (NIBSS), GEEP has successfully piloted the concept of the BVN as a digital collateral. It has also developed and successfully piloted scratch cards as a repayment option for beneficiaries who stay kilometers away from the nearest banks in their community. The cards are loaded the same way telco-recharge cards are loaded, thus requiring no new learning curve. Even as the different GEEP products continue to expand across the country, the journey to reach over 30 million MSMEs in the country is still long. The remarkable stories of change from Sokoto to Rivers remains a strong motivation for the GEEP team and the Federal Government.